Looking for an innovative, high-growth company in one of the hottest segments of the security market? 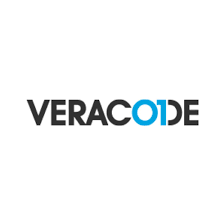 Come join our team at Veracode! We are seeking a high energy Senior Account Executive to actively prospect and close new logo business within a defined account list of $3B+ in the Rocky Mountain Region. This role will be based in territory, and expected to travel as needed. This individual will be responsible for the full sales cycle including outbound prospecting, building pipeline and closing business. The ideal candidate will have a hunter mentality, consultative selling approach, strong presentation skills, and experience working with channel partners. Veracode has created an environment that fosters upward mobility and career growth so we are searching for high energy, hard-working individuals that would like to grow with us.